Create your Print on Demand store in WordPress with powerful features of WooCommerce plugin and Printify. Sign up free for Printify services. Connect your existing WooCommerce website or create a new one. Create and sell your designs, we handle printing and shipping to your customers. Step-by-step guide to connect your WooCommerce with Printify. 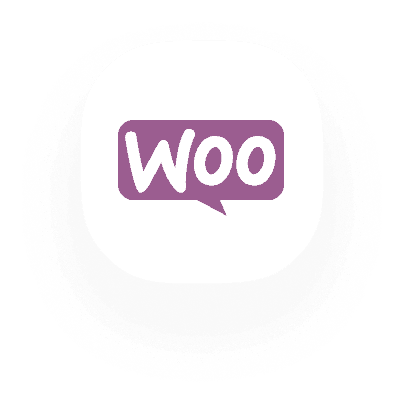 See WooCommerce setup guide. An extendable, adaptable, open-sourced platform. Build the store your client needs. No WooCommerce store yet?We got you covered. 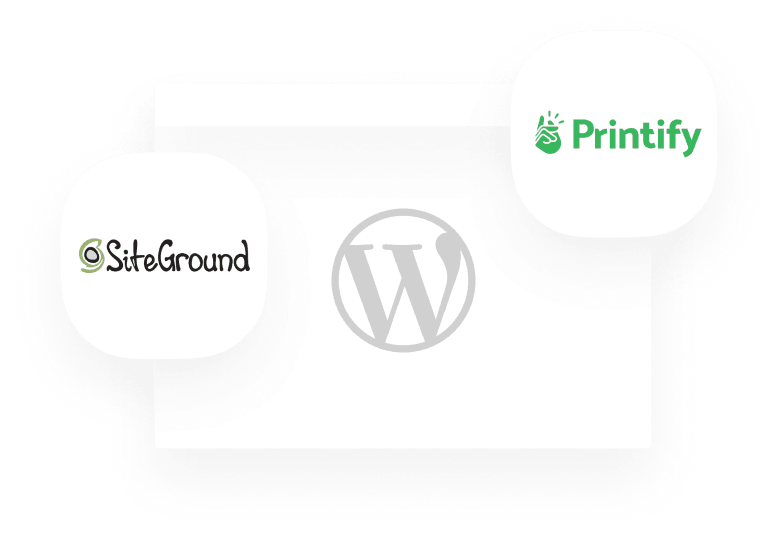 Sign up for WordPress hosting with SiteGround. Get a hosting package with pre-installed starter kit for your Print on Demand store. platform for building your online print on demand business. Automate print on demand fulfillment with Printify. T-shirts, hoodies, shoes, bags, socks, hats, phone cases, mugs, stickers, and more. Create designs with ease and publish custom design mockups. More than 90 printing facilities in the US, UK, and China. Customize your store with the open source platform. Get a refund if production time exceeds 10 business days. Support and success teams handle order-related questions and help sell more. Enter your orders manually and we’ll print and ship to your customers. Expand technical and ecommerce functions with many useful plugins. Create and sell items with your design. We will manage fulfillment.